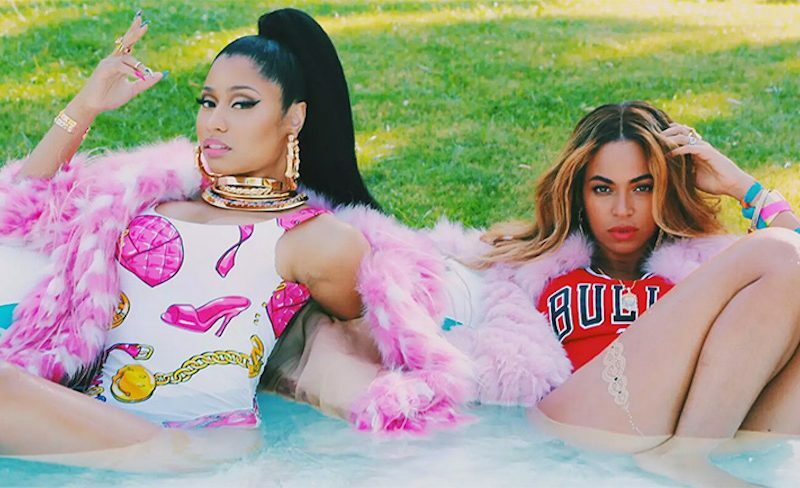 The track “Feeling Myself” is a cut off Nicki Minaj’s latest album The PinkPrint. The Young Money rapper premiered the video on TIDAL on Monday without any prior notice. So for those of you who don’t have a TIDAL account you’re only limited to half a minute of the clip on YouTube. The quirky video saw Nicki and Queen Bey having a lot of fun at Coachella, eating burgers, frolicking around a portable pool with water guns and a lot more. View “Feeling Myself” Video on TIDAL Here. This video sure will boast the subscription for TIDAL, something the music streaming company desperately needs. Check out a clip from the video below and some photos. 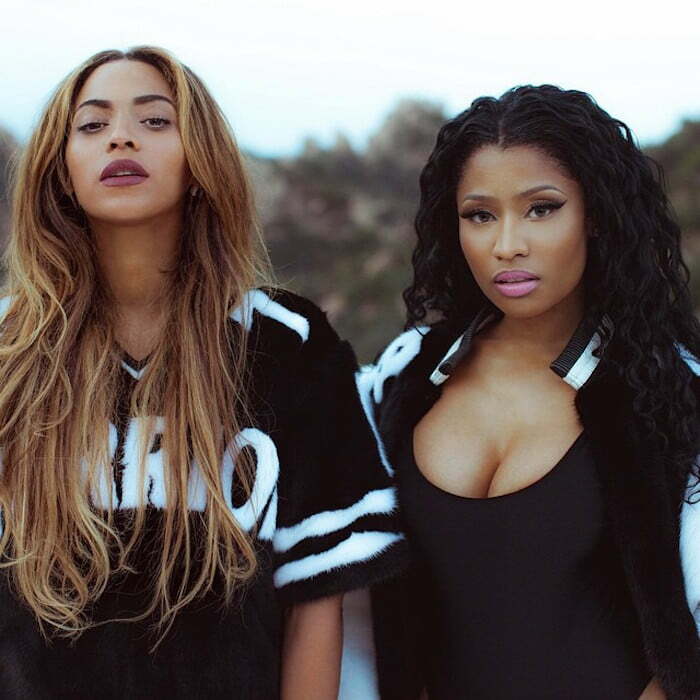 Check out some photos from Nicki Minaj and Beyonce new music video.